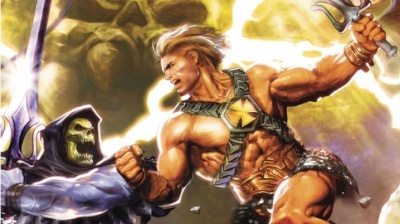 Things are starting to heat up in the home entertainment world with the release of the hugely successful sequel Deadpool 2, as well as a whole bunch of intriguing TV series, including the latest seasons of the comic book-based The Walking Dead and Gotham, the first season of the excellent period thriller The Terror, and the final season of the Bruce Campbell-starring Ash vs. the Evil Dead. 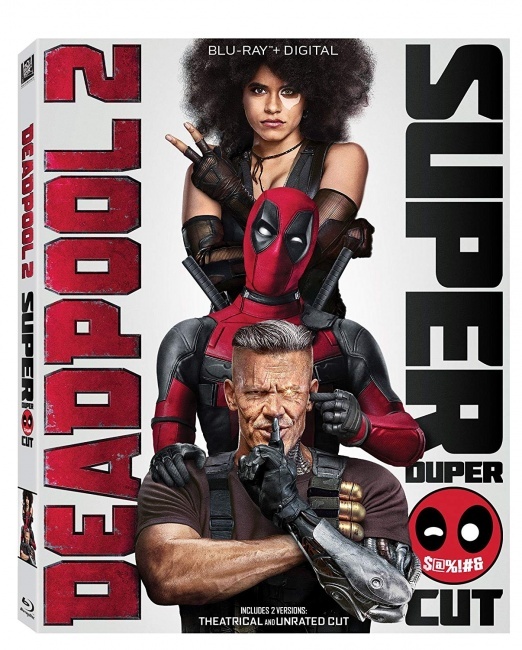 This week’s biggest release is Deadpool 2 (Fox, “R,” 119 min., $29.97, BD $34.99, 4K $44.98), one of those rare sequels that is just as good as, if not better than, the original. 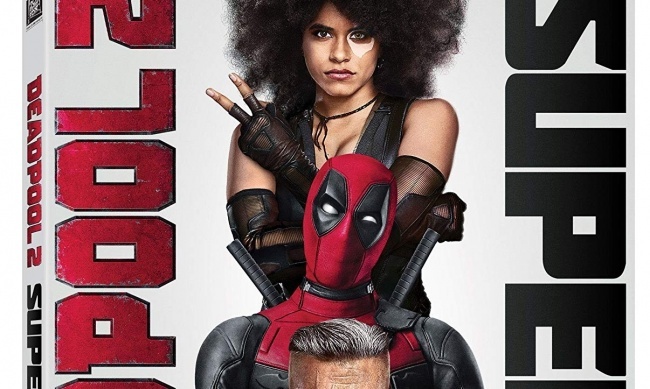 Look this wise-cracking, foul-mouthed, fourth wall-breaking antihero is not for everybody, but for jaded comic book fans, he’s a breath of fresh air, and for lots of other folks, Ryan Reynolds’ “merc-with-a-mouth” is just plain funny as he both celebrates and skewers the conventions of the superhero film genre. 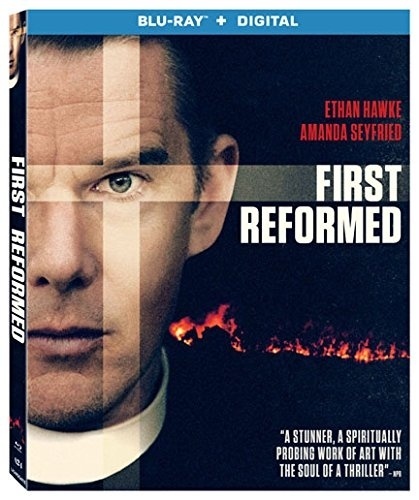 For those who like more intellectually challenging fare, there is Paul Schrader’s First Reformed (Lionsgate, “R,” $19.95, BD $24.98), which stars Ethan Hawke as a former military chaplain who is struggling with his faith, his dwindling congregation, and the death of his son in the Iraq War. Schrader, whose most famous work is probably still his screenplay for Taxi Driver, is obsessed with the various forms of American puritanism that manage to survive in a secular, hedonistic society. For those who like their onscreen religion in a more conventional form, there is God Is Not Dead: A Light in Darkness (Universal, “PG-13,” 105 min., $29.98, BD $34.98)), the third and least successful film in the God Is Not Dead series, which could manage only a 13% positive rating on review aggregator Rotten Tomatoes. Another poorly reviewed film due on Tuesday is Show Dogs (Universal, “PG,” 91 min., $29.98, BD $34.98), a “talking dog fantasy” from the director of Beverly Hills Chihuahua, that could muster only a 17% positive rating on Rotten Tomatoes, and that’s after the producers recut the film to eliminate, what psychologists noted could misconstrued as a “child grooming” sequence. 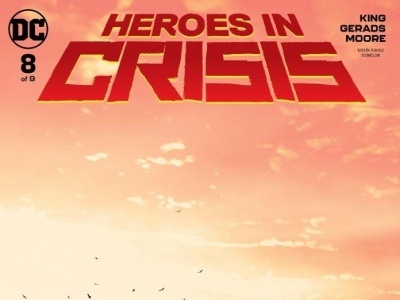 The comic book-based The Walking Dead series has set all sorts of cable viewing records on AMC, but it is difficult to maintain momentum over eight seasons, and viewership has dropped off a bit, though the show still manages to average over 10 million viewers per episode and a 67% positive rating from the critics on Rotten Tomatoes. 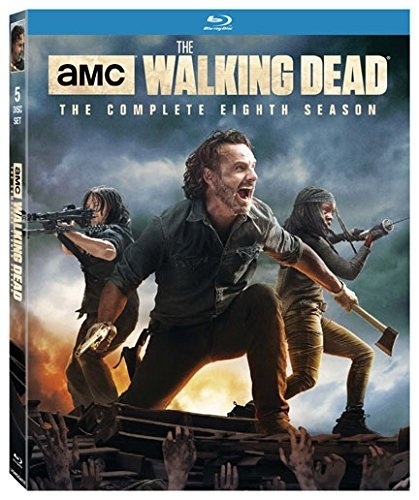 The 16-episode The Walking Dead: Season 8 (Starz, $70.98, BD $80.98) adapts issues 115-126 of the comic book series, and if it is other survivors, rather than zombies that provide most of the drama in Season 8, after all Neegan and his Saviors represent a formidable foe. 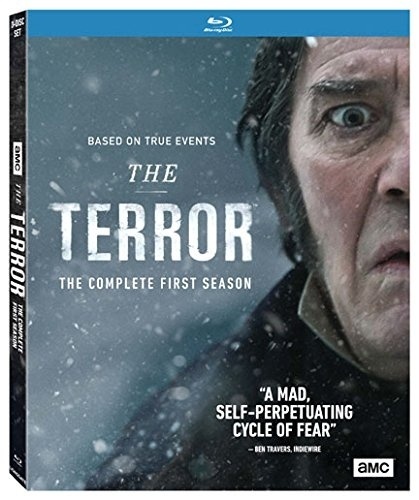 An AMC show of much more recent vintage, but also of great interest is The Terror: Season One (Lionsgate, 473 min., $24.99, BD $29.97), a period drama about ships caught in the arctic ice in the 1840s that are menaced by strange supernatural forces. The first season of The Terror received a 93% positive rating from TV critics surveyed by Rotten Tomatoes. 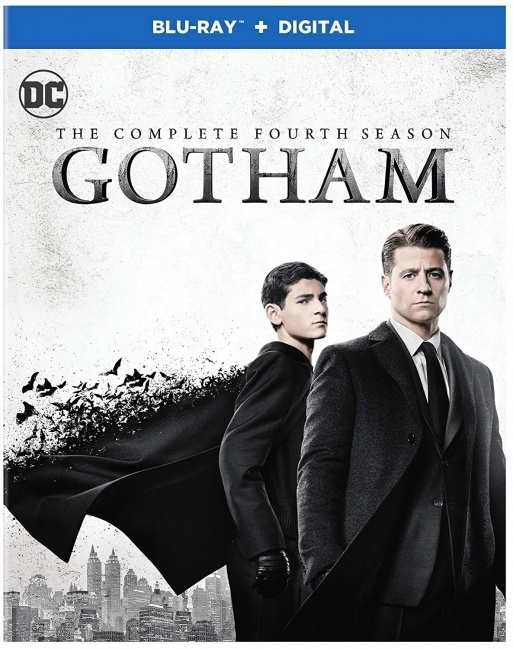 Other series of interest include the DC Comics-based Gotham: Season 4 (Warner Bros., 1320 min., $44.98, BD $49.99), the penultimate season of the series that has now revealed a wide range of popular Gotham City villains; and Ash vs. The Evil Dead: Season 3 (Anchor Bay, $34.98, BD $39.97), the final season of the comedy/horror series created by Sam Raimi that stars Bruce Campbell. Mainstream series due out on Tuesday include the NBC thriller Blindspot: Season 3 (Warner Arc., 946 min., $39.99, BD $47.99); the CBS police procedural Blue Bloods: Season 8 (Paramount, 911 min., $55.98); and the venerable military police drama NCIS: Season 15 (Paramount, 1027 min., $55.98). 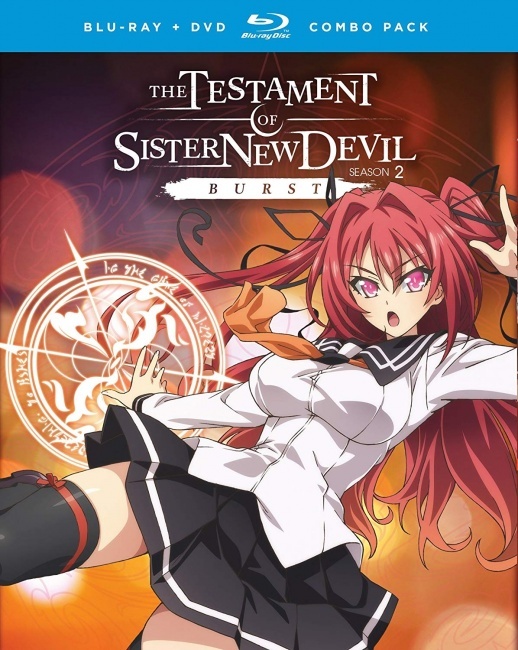 This week’s new anime include the action-packed harem comedy The Testament of Sister New Devil Burst: Season 2 + OVA (Funimation, “TV-MA,” 275 min., BD/DVD Combo $64.98, Ltd. Ed. $84.98), a 10-episode (plus one OVA) 2015 series from Production IMS that is based on the light novel series by Tetsuto Uesu about a teen boy whose father remarries and then leaves him with two demon half-sisters. 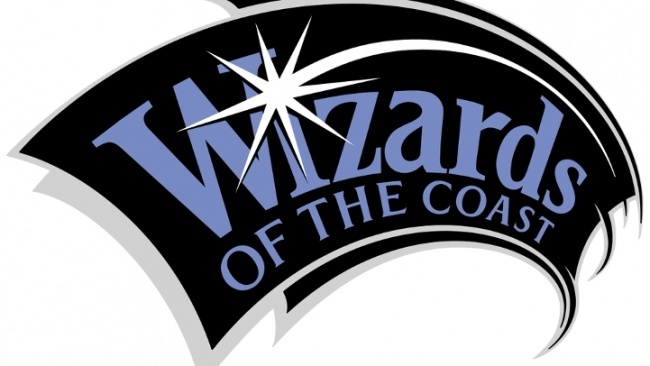 The Limited Edition comes in a chipboard box with an artbook and a fabric poster. 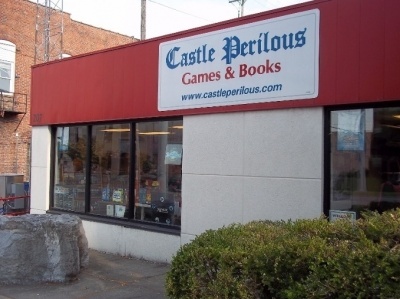 Also based on a light novel series is Gamers! 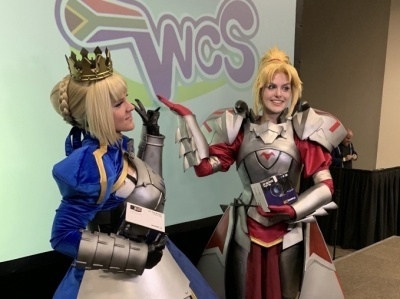 : The Complete Series (Funimation, “TV-14,” 300 min., BD’DVD Combo $64.98), which collects the 12 episode 2017 anime from Pine Jam based on the novels by Sekina Aoi about a high school boy, who is asked by the cutest girl in school to join the gaming club. One of the more interesting recent slice-of-life series, Sakura Quest: Part 2 (Funimation, “TV-14,” 300 min., BD/DVD Combo $64.98), includes episodes 13-25 of a show that follows the adventures of a college-educated woman, who wants to work in Tokyo, but ends up promoting tourism in a remote village. This week’s other new release is the Armed Girl’s Machiavellism Complete Collection (Sentai Filmworks, “TV-14,” 350 min., BD $69.98), a 12-episode (plus OVA) 2017 series from Silver Link based on the manga by Yuyu Kurokami about a boy who transfers into a high school where the female students terrorize their male counterparts.